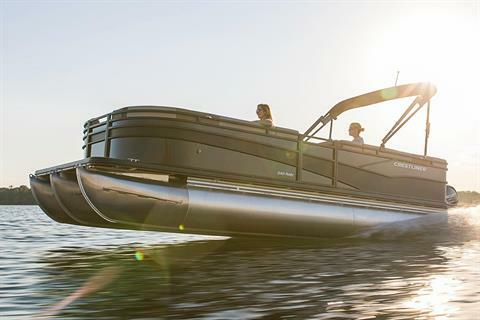 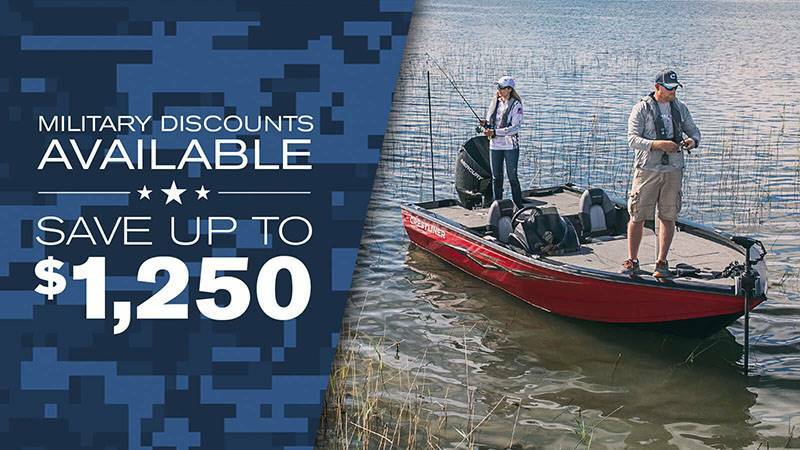 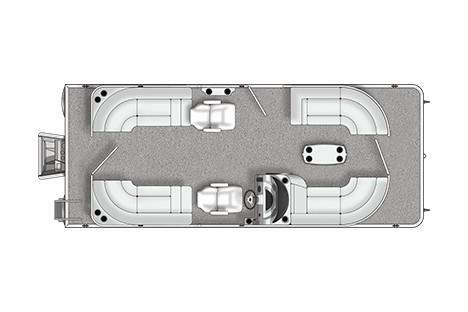 The 200 Rally not only features the expert style and craftsmanship you expect from Crestliner, but is also equipped all the benefits of a high-quality pontoon. 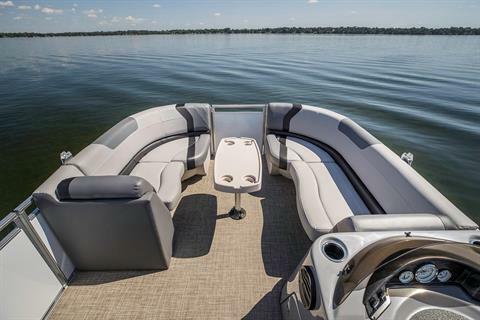 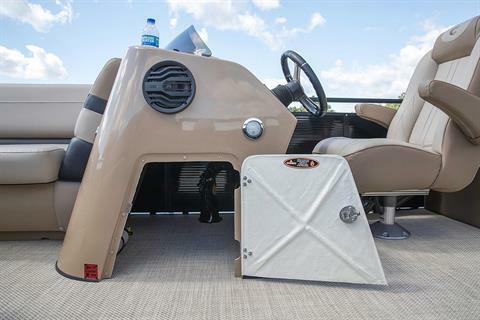 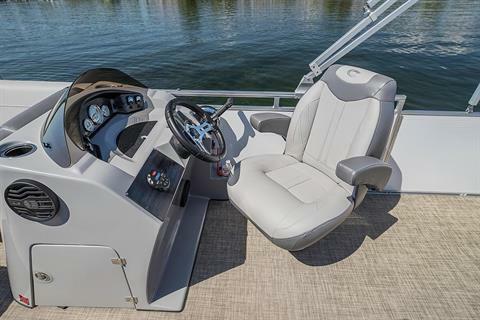 Whether you use these pontoon boats for fishing, skiing, cruising, or all of the above, we have a feature-filled floorplan to enhance how you live for the water. 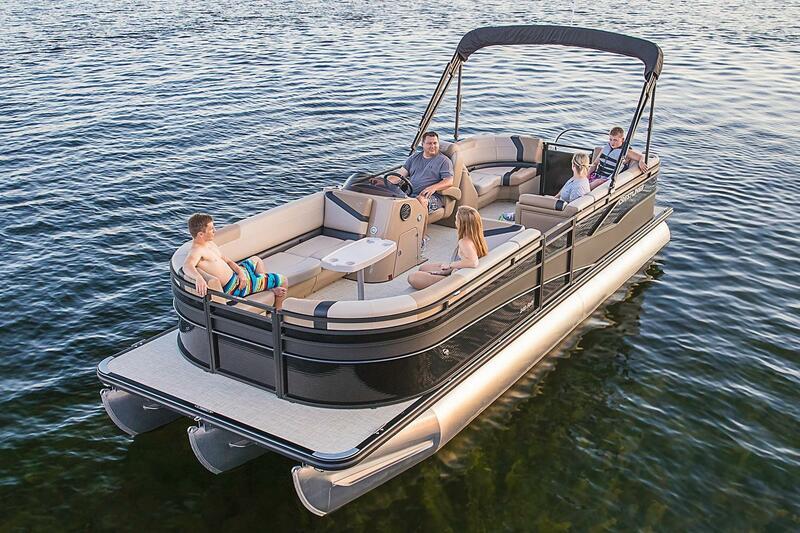 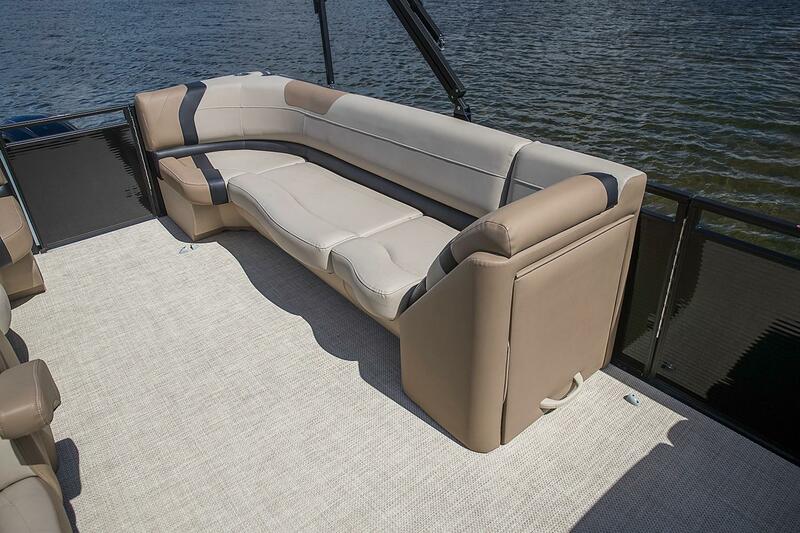 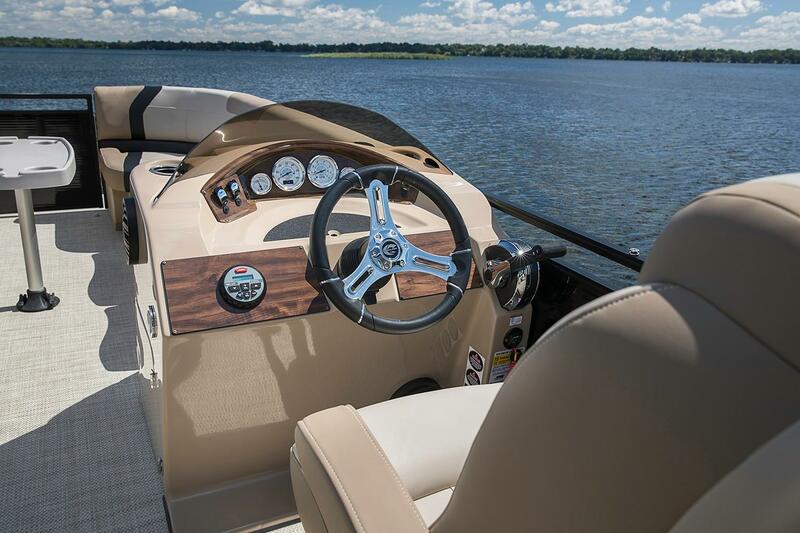 Every configuration comes standard with chaise lounge furniture, fully equipped helm station, and 10’ bimini top and is backed by our Lifetime +5 Warranty on the pontoon tubes, crossmembers, decking, motor mount, and fence rails.